OPT has implemented a power increase at our current location on the KY3 tower. This increase has made it possible for us to extend our over-the-air coverage. To determine if this power increase has made it possible for you to regain OPT service, we recommend that you rescan your television. You can learn more about that process here. Then, let us know how it goes. Your feedback will help us better understand the effect of this change. While we have been able to return service to the vast majority of our viewers, this is not the end of our recovery process. We continue to work toward completion of our full-power facility and reestablished service for all viewers. We expect to complete the final phase of our service restoration by the end of the year. KOZK’s broadcast tower collapsed while work was being performed in order to achieve an FCC-mandated channel reassignment. KOZK was one of nearly 1,000 stations nationwide that were required to change frequencies as part of a broader effort to clear spectrum for wireless services. The collapse of the tower caused a massive interruption in service to Springfield and the surrounding communities. We are in the final stages of establishing our full-power broadcast facility. This has been a long process, involving countless technical, logistical, financial, and regulatory hurdles. Industry conditions have presented additional challenges as vendors, contractors, consultants, and regulators remain fully engaged in executing the mandatory channel reassignments of hundreds stations across the country. Those reassignment projects are ongoing and scheduled to occur in ten back-to-back phases, ending in July 2020. We appreciate the patience, assistance, and kind words we have received from individuals and organizations throughout the community as we have worked to restore our coverage. We are especially grateful for the continued support of our members, underwriters, and other partners. Q. When will coverage be restored for those OPT viewers who remain without service? A. We expect to complete our full-power facility by the end of the year. Q. What has OPT done to restore service? A. In the days following the collapse, OPT setup a low-power operation from the Missouri State University campus. This allowed us to restore service to satellite viewers, most cable viewers, and some over-the-air viewers inside Springfield. 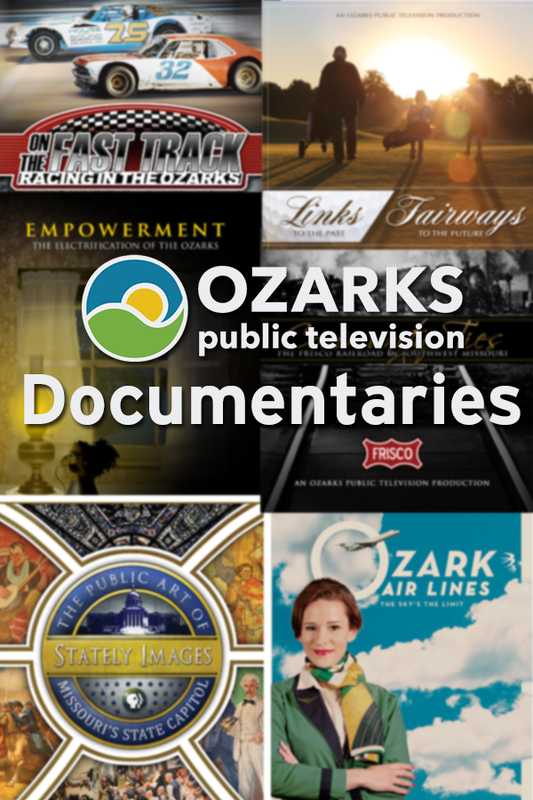 In July 2018, we commenced operation from KY3’s tower site in Fordland, MO. This allowed us to provide a more reliable signal, and increase our over-the-air coverage. In September 2018, we commenced operation on our new frequency and simultaneously implemented a power increase that provided another significant improvement in our over-the-air coverage. In April 2019, we implemented a significant power increase that further expanded our over-the-air coverage. Q. 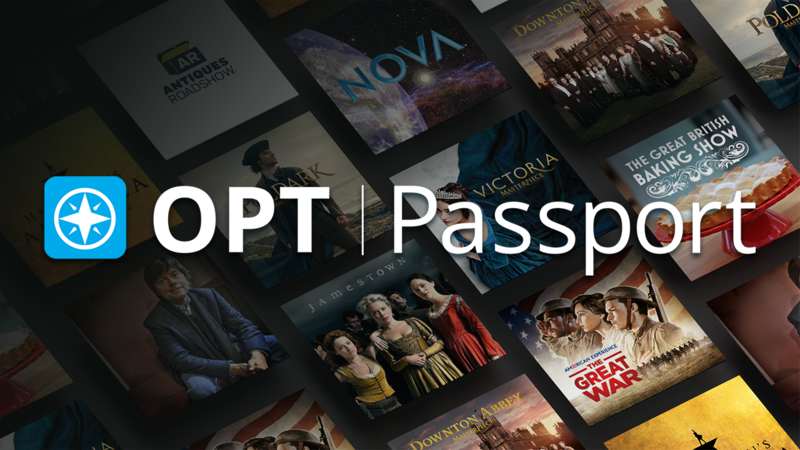 Why did OPT service returned more quickly for cable and satellite viewers? A. Technology enables cable and satellite providers to receive OPT through alternative methods, making the broadcast tower a less critical component in the delivery chain. We were able to work with cable and satellite providers to identify and implement these alternative delivery methods. Q. My neighbors have OPT, but I don’t. Why not? Select the MENU button on remote control to your TV or converter box. Select SETUP on the menu listing. It may be necessary for you to move your antenna a few times to find the most effective placement. We recommend that you point your antenna in the direction of Fordland, MO (where our signal originates), try moving it closer to window if possible, and try placing it at various heights. More information about the rescan is available here. Q. Is there any way for me to watch my favorite shows while I wait for service to be restored? A. 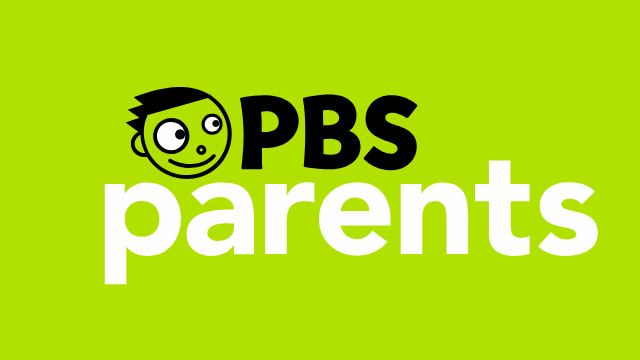 Many OPT and PBS programs are available online using your computer, or through the PBS app or PBS Kids app on your tablet, smartphone or streaming device. Q. How can I stay informed? A. We will continue to provide updates at www.optv.org as new information becomes available. A. 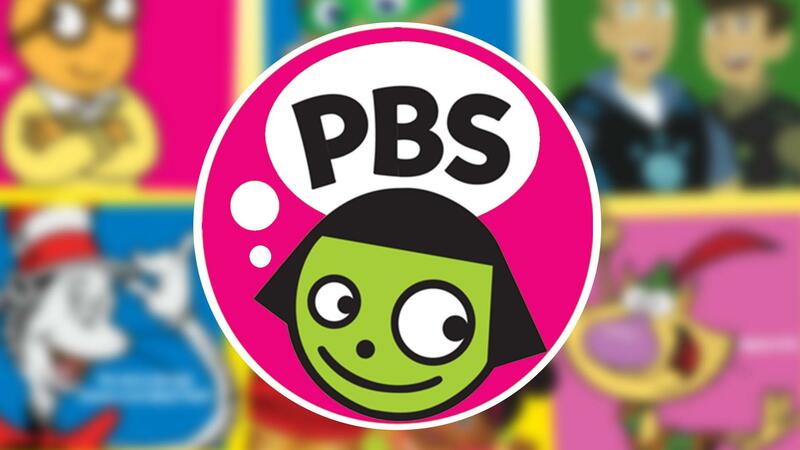 We appreciate the many people who have reached out with offers of support—and are especially grateful to everyone who supports public television with financial contributions. Now more than ever we appreciate that support. Because of you, we are confident we will be able to work through this challenge and restore OPT/PBS service to the communities we serve.